Children can have a particularly difficult time communicating how they feel. There could be a few different reasons for this. Whether they are afraid, frustrated, or simply do not understand how to express emotions, the ability to talk about how a child feels is important. An emotion that is especially important to be able to express is worry. 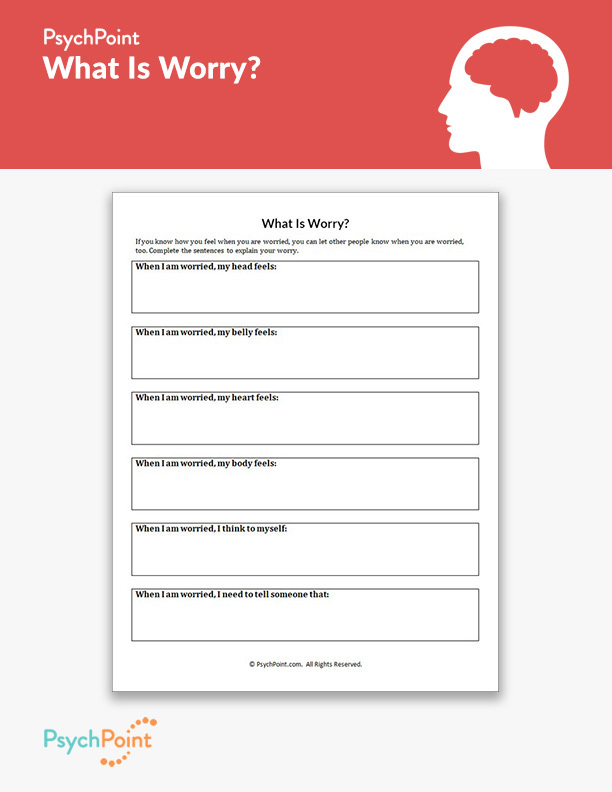 This is the What Is Worry worksheet. On this worksheet, the client is able to explore what it feels like to be worried. 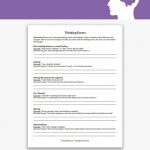 The client is asked a series of reflection questions to help him or her get in tune with what it feels like to be worried. It also helps the client learn how to express that worry to others. 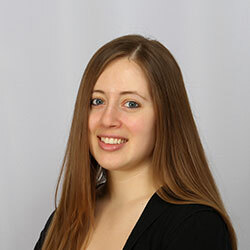 With practice, the client will be able to identify when he or she needs to seek help from a parent or guardian. Sit with the client as he or she completes the sentences. 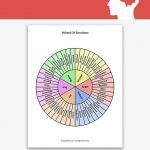 Help the client explore what he or she may feel in certain situations. 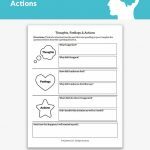 Then use the last two questions to help the client develop a plan of action when he or she begins to feel worried or afraid. 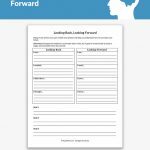 This worksheet is best utilized on a one-on-one basis with the child.